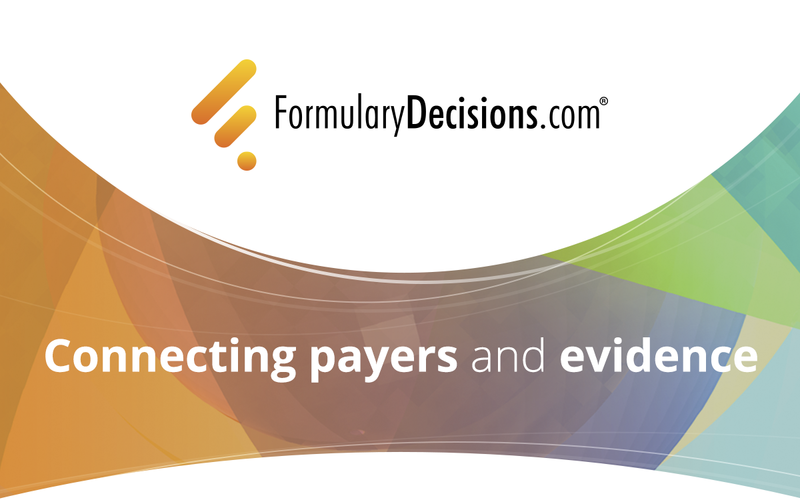 Discover how FormularyDecisions.﻿com® provides pre-approval payer insights to support your market access strategies. "Pre-approval product launches: Bridging the gap for the information exchange between payers and manufacturers"
Laurie Fazio, SVP, Market Access Technologies, Dymaxium. Dana McCormick, RPh, Director, Pharmacy Sales and Account Management, BlueCross BlueShield of Texas. Amy M. Duhig, PhD, VP, Strategic Market Access and Intelligence, Xcenda. This focus group will include FormularyDecisions.﻿com® active payer insights on what pre-approval information payers are using, what they want and when they need it. Plus a current payer perspective and insights on opportunities for manufacturers to support payers during pre-approval. Attendance is limited. Confirmation will be provided. Research on 170+ syndicated survey responses from the FormularyDecisions.﻿com® active payer community. Booth #334 to view our interactive dashboard for a demo of the power of syndicated feedback, metrics and insights for your products and competitors that only ACTIVE payers reviewing products can provide! Receive a portable charger! Copyright © 2019 Dymaxium Inc,, All rights reserved. ® DYMAXIUM, FORMULARYDECISIONS.COM, the FORMULARYDECISIONS.COM logo and the FORMULARYDECISIONS.COM "F" are registered trademarks of Dymaxium Inc. This email was sent on behalf of Dymaxium by HealthEconomics.Com, 1327 Walnut, Jacksonville, FL, 32206.